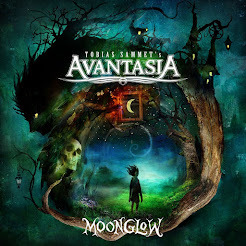 Rock & Metal 4 You: LAST AUTUMN'S DREAM - new album "Ten Tangerine Tales"! 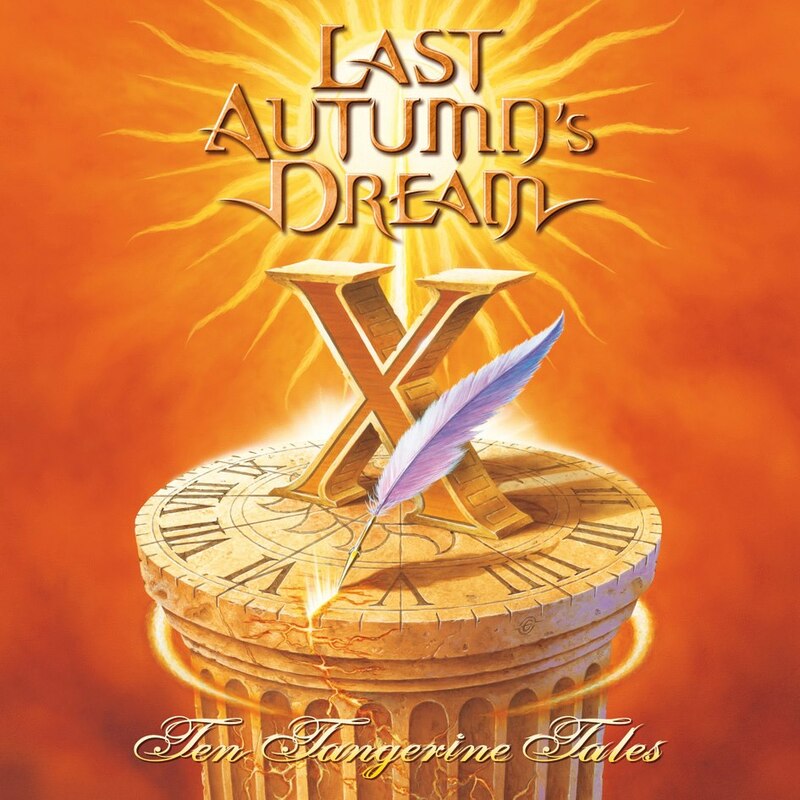 LAST AUTUMN'S DREAM - new album "Ten Tangerine Tales"! Today I've got really good news for those of you, who fell in love with (Scandi) AOR/Melodic Rock. Singer and songwriter Mikael Erlandsson is a real worcaholic. Recently he released an album with his new band "Lover Under Cover" and was also involved in some other productions where he was doing guest vocals (for example Sapphire Eyes). Now he is back with his main band Last Autumn's Dream - like every year! The new album "Ten Tangerine Tales" will be released on December 19, 2012 in Japan. The rest of the world will have to wait until January 25, 2013. But for now we all can listen to lots of samples. Just click on the album cover below.